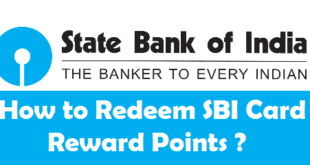 Home / Credit Card / How to Activate new SBI Credit Card Online ? Activate new SBI Credit Card Online : SBI is undoubtedly the best bank in India having products to fulfil the need of every customer. SBI Credit Card is also known to be one of the best among all. 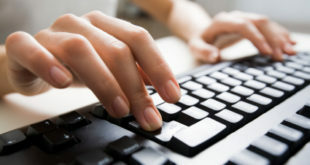 It provides the customers with many facilities like lower interest option, encash, utility bill payments and a lot more. 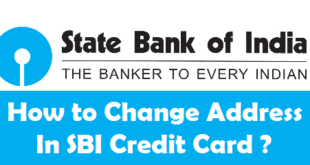 Once you apply for SBI Credit card and receive it, you need to activate it in order to use it for various transactions. 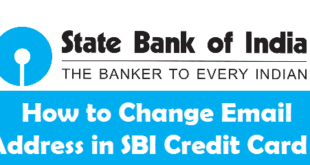 Today, we will tell you the procedure to activate SBI Credit Card Online. Kindly note that it does not take more than 2 minutes to activate your SBI Credit Card. Don’t forget to read our articles on SBI Credit Card Payment Options. Before we tell you the procedure to activate SBI Credit Card Online, make sure that you have received your SBI Credit Card and it is inactive. 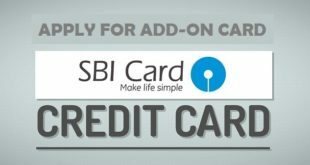 Also, you must register yourself on SBICard.com to login to your SBI Card Account and activate your SBI Credit Card. 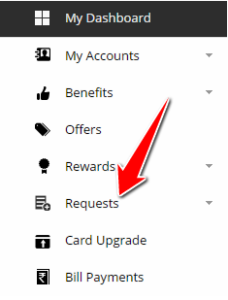 2) Once you are logged in to your Account, click on Requests option on the left sidebar. 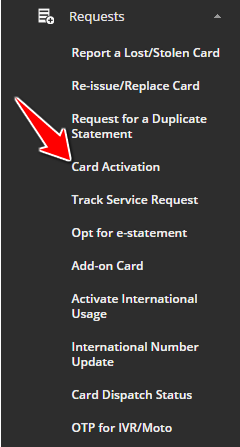 3) Under requests, Click on Card Activation. 4) Select your Card from the drop down & Click on Activate. You will see a message now “Congratulations! Your SBI Card ending with XXXX is now unblocked. You can use it for online and offline transactions“. It is really important to activate SBI Credit Card, as you would not be able to perform any online or offline transactions with your Card unless it is activated. 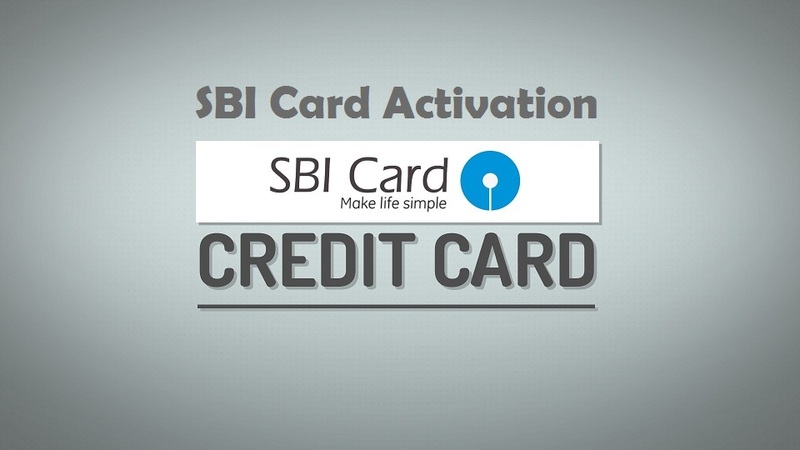 Activation of SBI Credit Card is quite an easy process and it does not take more than 2 minutes. How to Check SBI Credit Card Balance and Outstanding ? 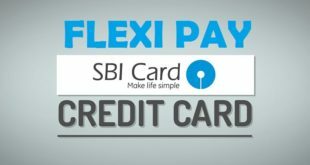 How to Get SBI Credit Card against FD ? 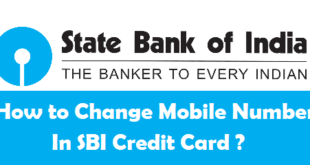 Previous How to Activate SBI ATM Card ? Next How to Check Punjab & Sind Bank Account Balance by Missed Call ?